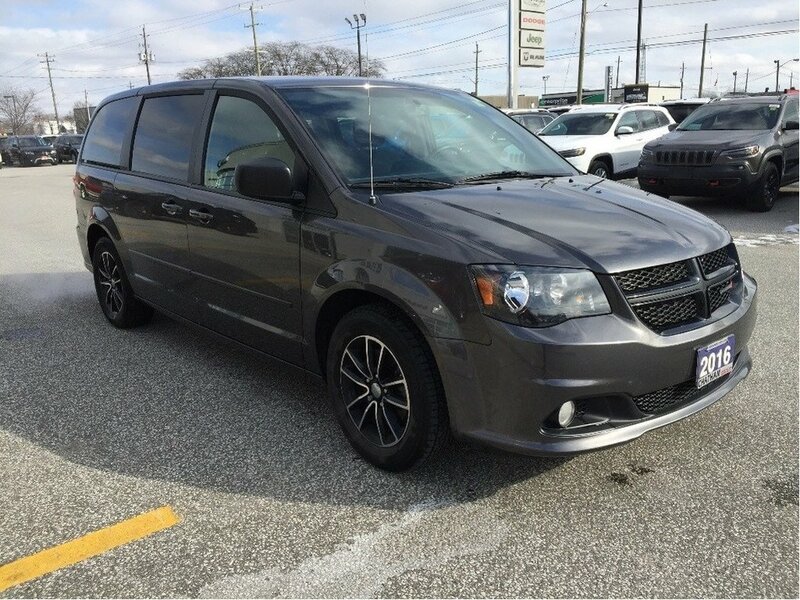 Regardless of where your travels take you, Grand Caravan gets you there with uncompromising versatility, clever storage solutions, premium features, must-have technology and more than 65 standard safety and security features. 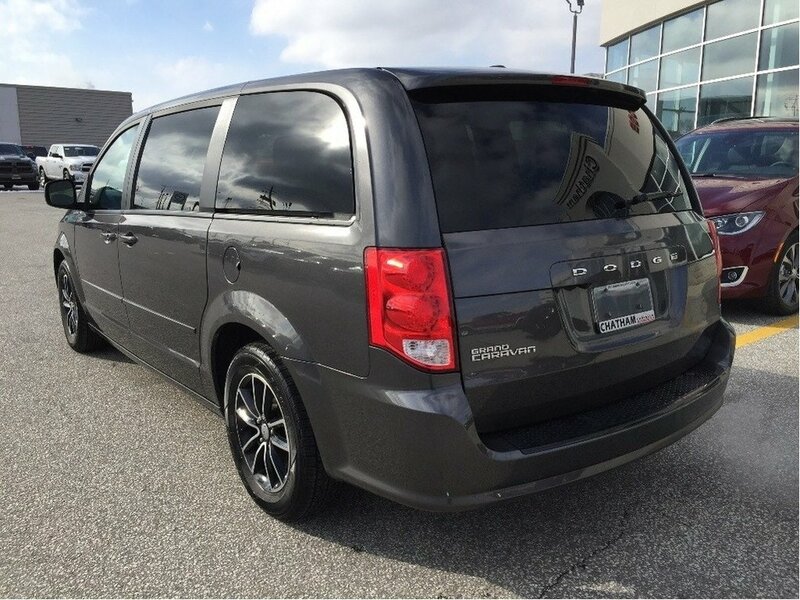 Welcome to Canadas Best Selling Minivan for over 30 years! 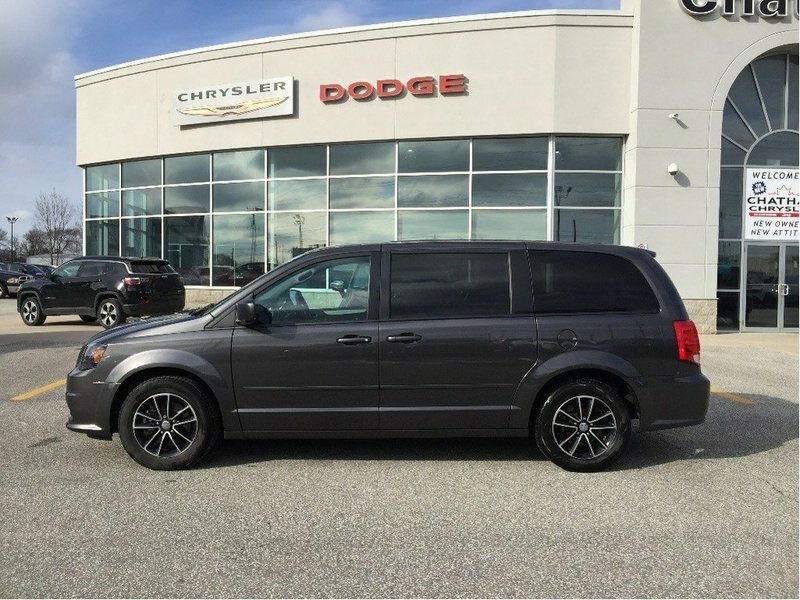 Introducing the 2016 Dodge Grand Caravan SXT Plus! 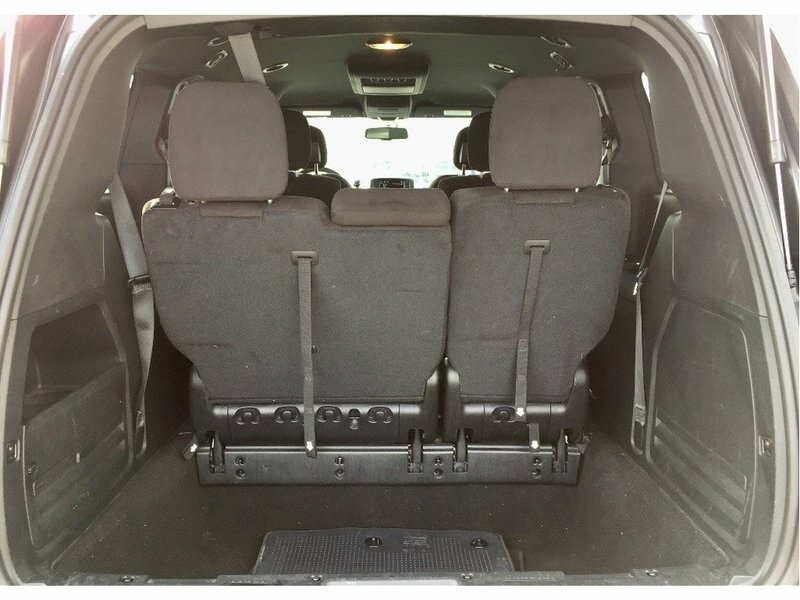 Take control of any situation or any load with 81 available seating configurations! 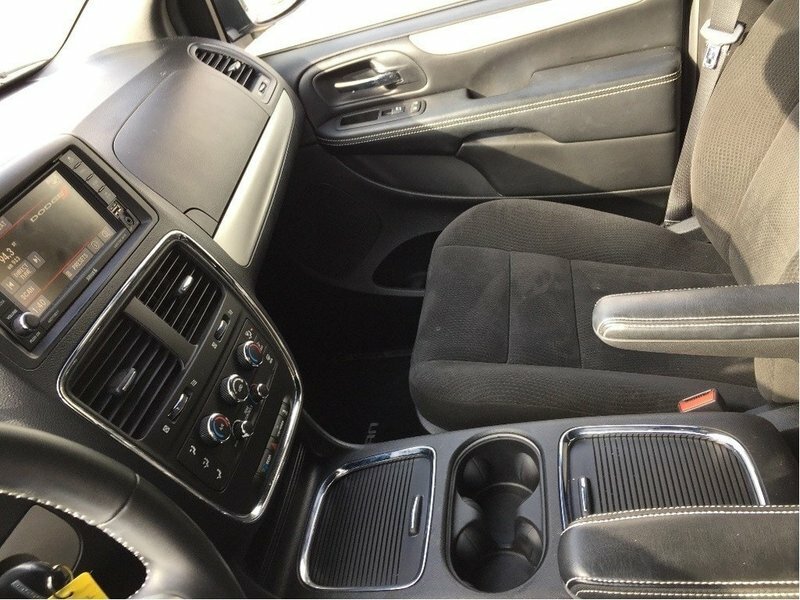 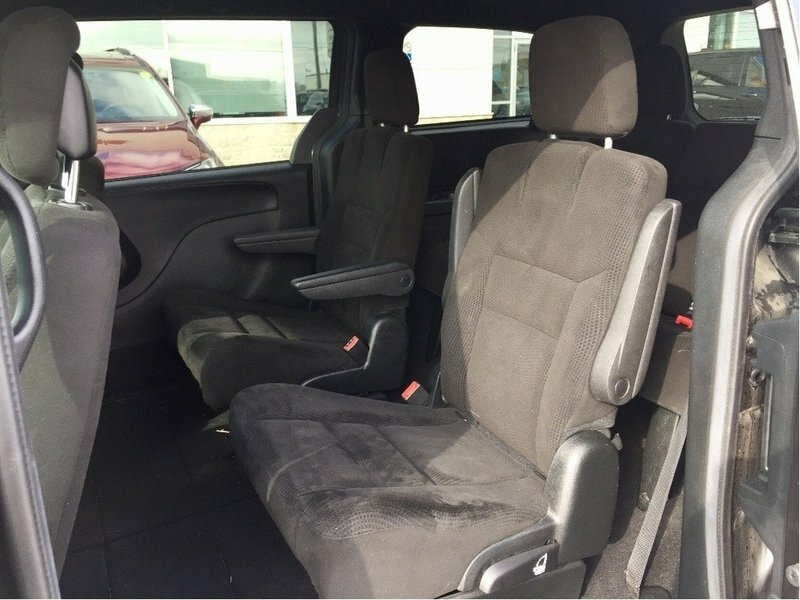 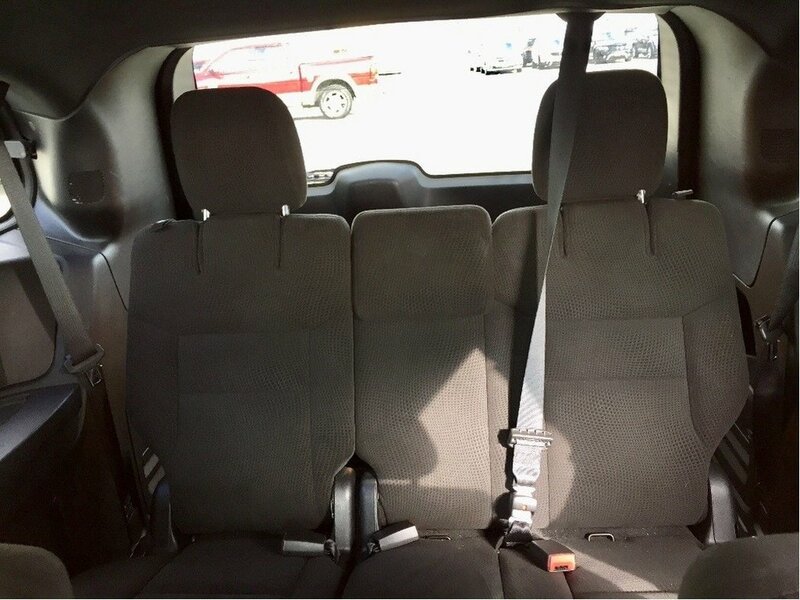 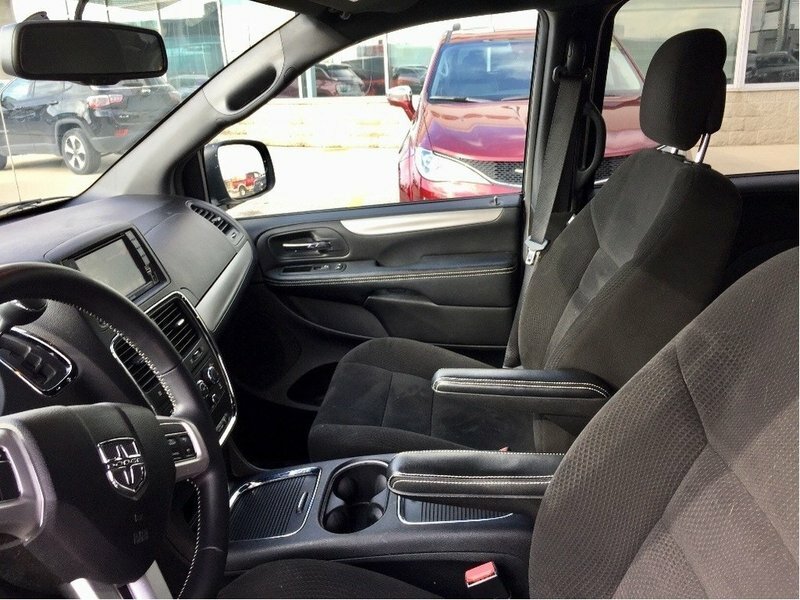 Our 2016 Grand Caravan comes with only the most premium of features! 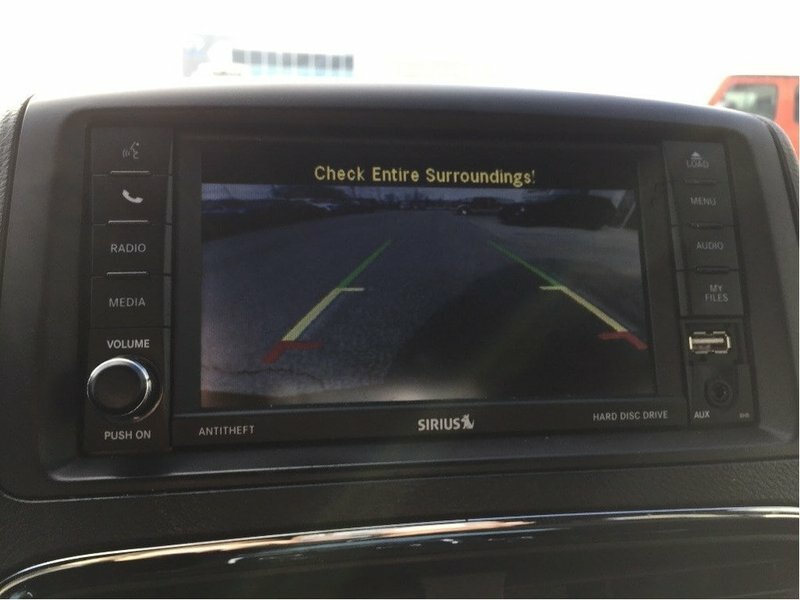 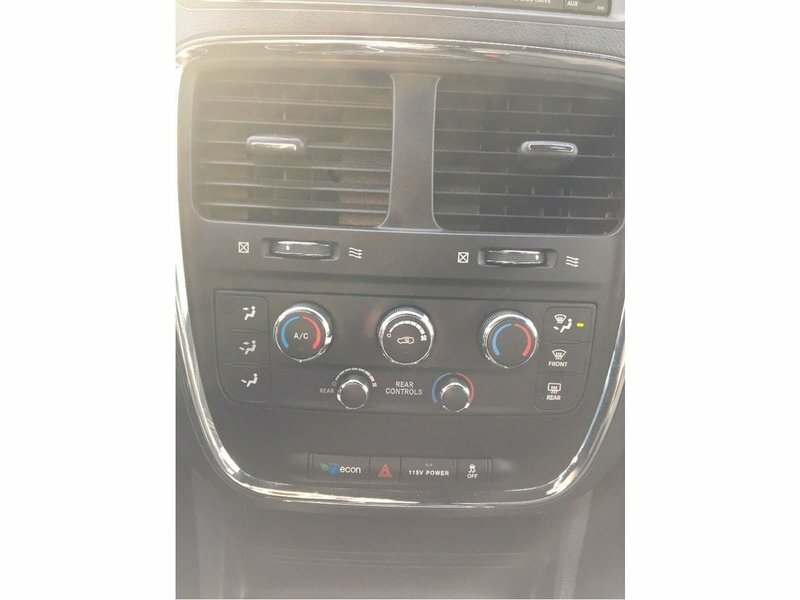 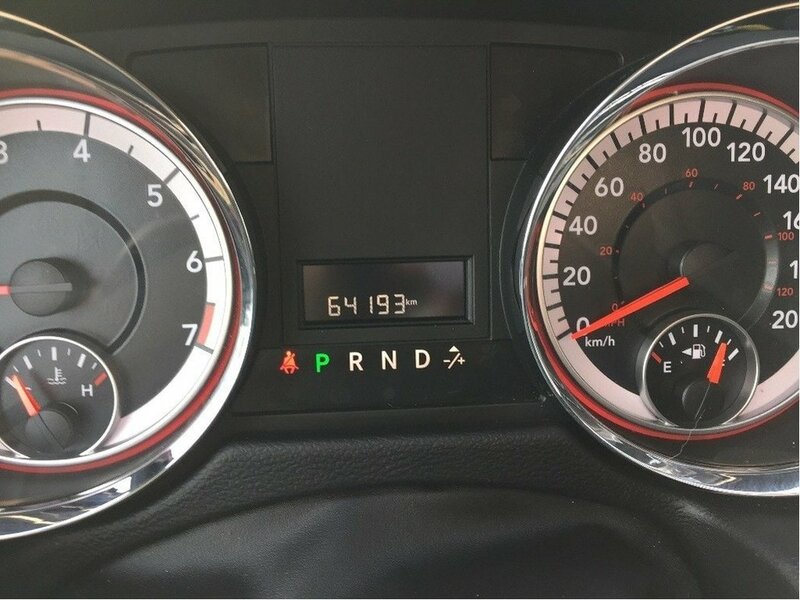 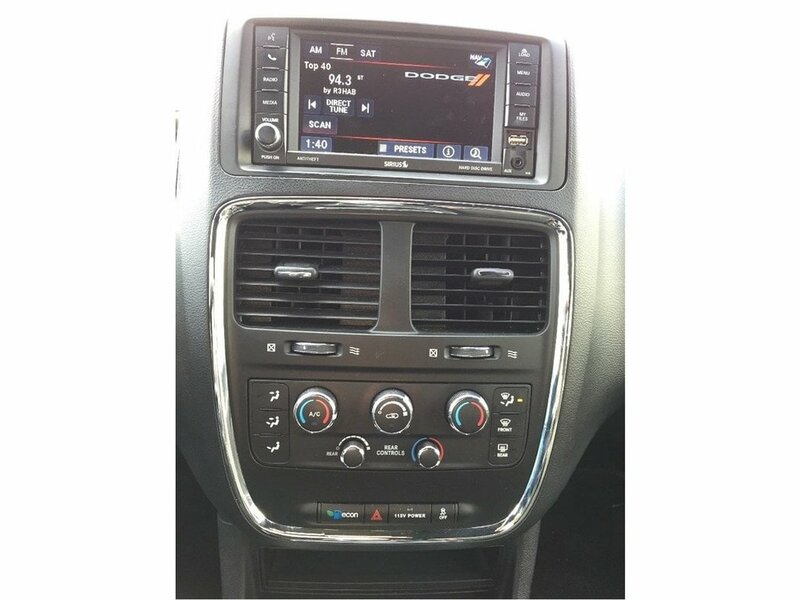 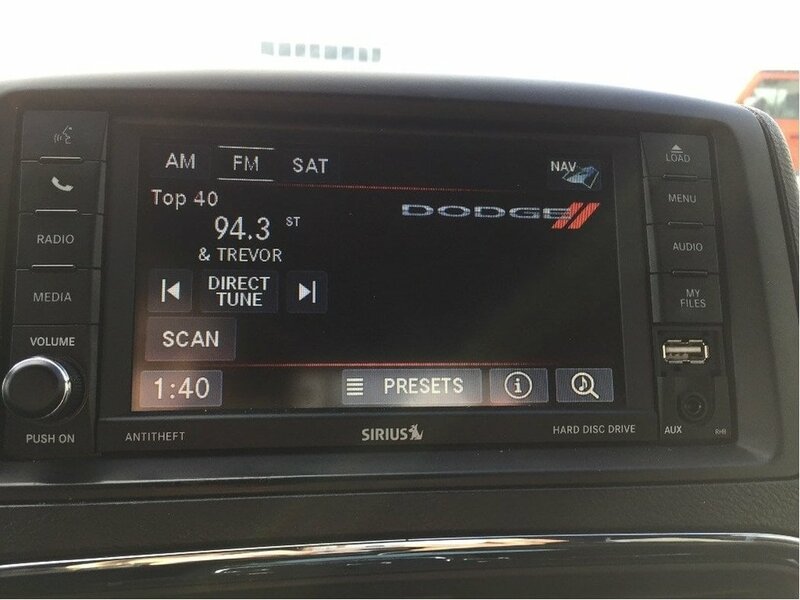 These features include Uconnect 6.5 with Navigation, Bluetooth, Back Up Cam, Power Doors and Liftgate and much much more! 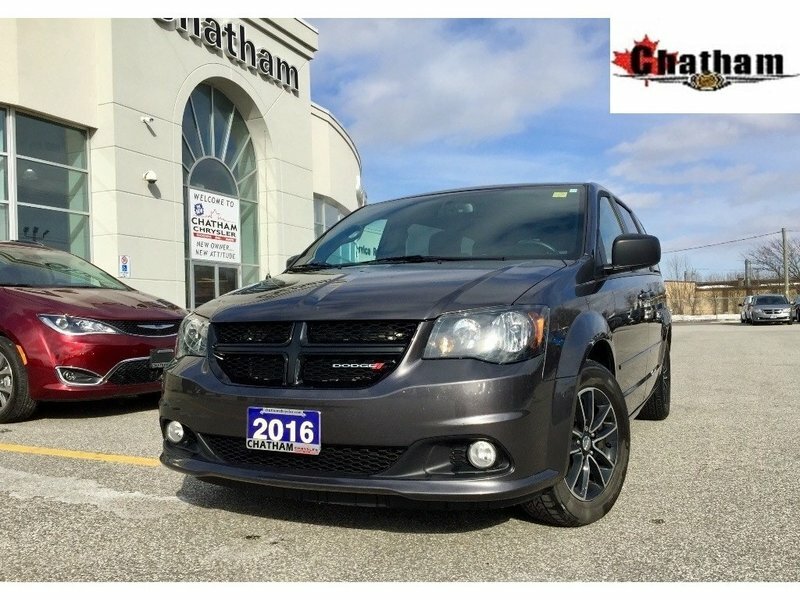 Here at Chatham Chrysler, our Financial Services Department is dedicated to offering the service that you deserve. 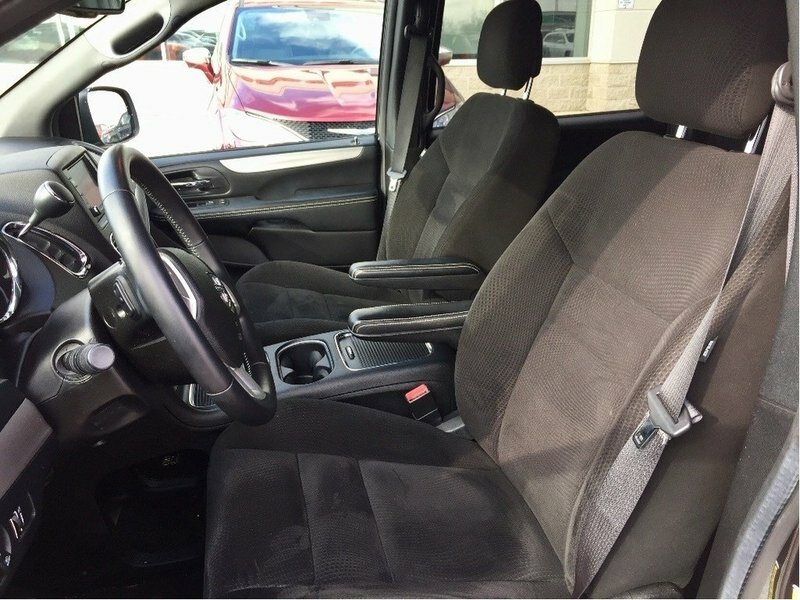 We are experienced with all levels of credit and are looking forward to sitting down with you. 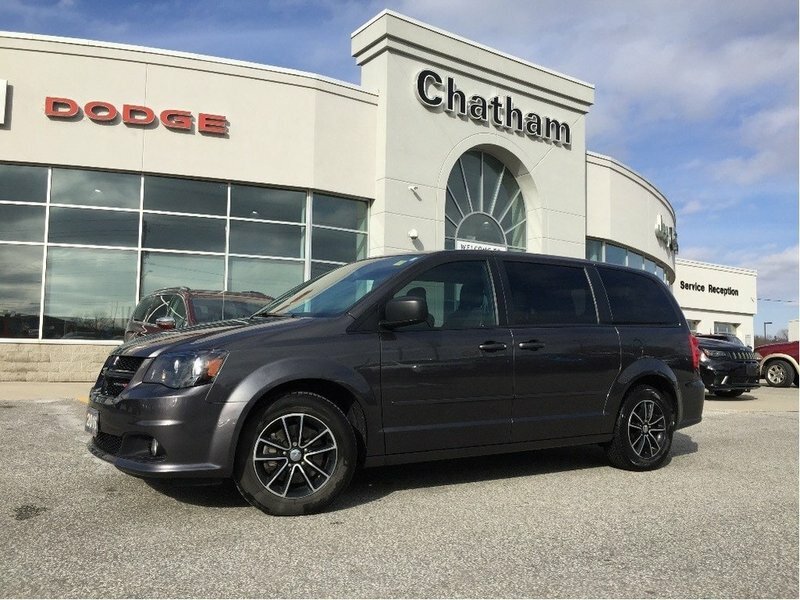 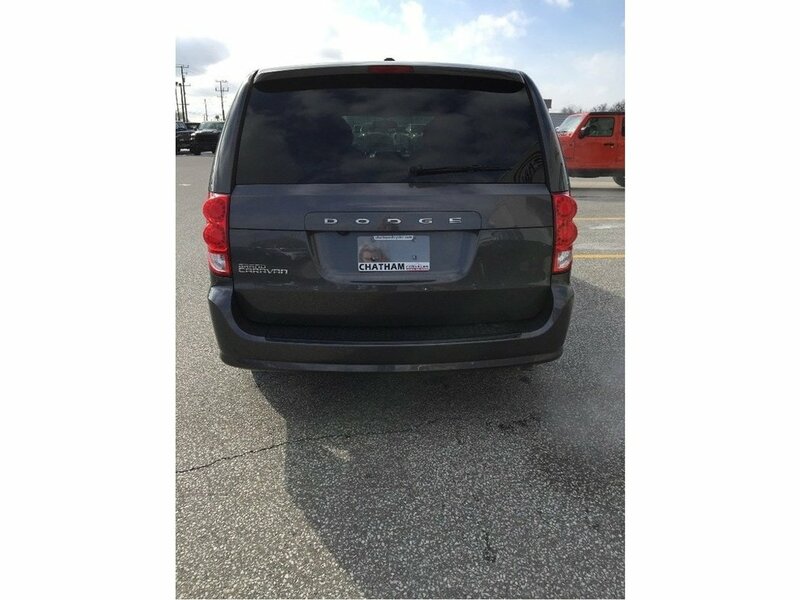 Chatham Chrysler Proudly serves customers from London, Ridgetown, Thamesville, Wallaceburg, Chatham, Tilbury, Essex, LaSalle, Amherstburg and Windsor with no distance being ever too far! 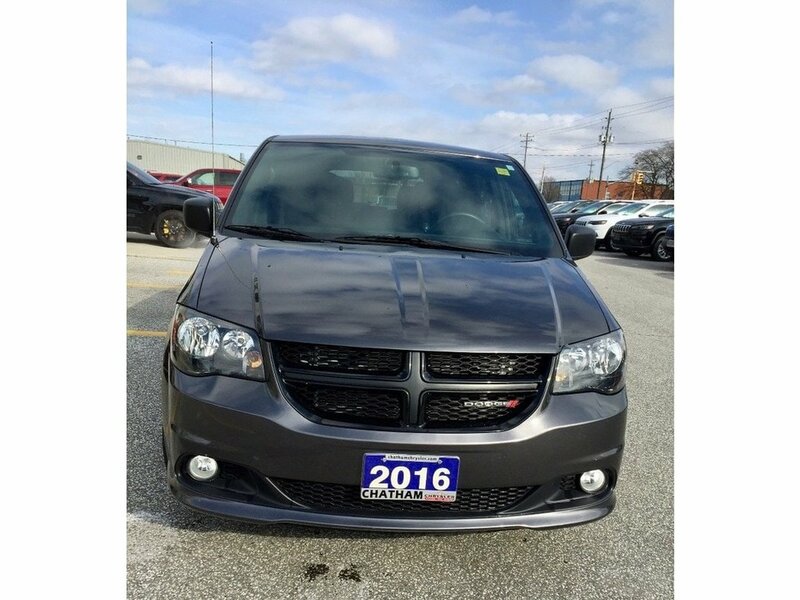 At Chatham Chrysler, WE CAN DO IT!